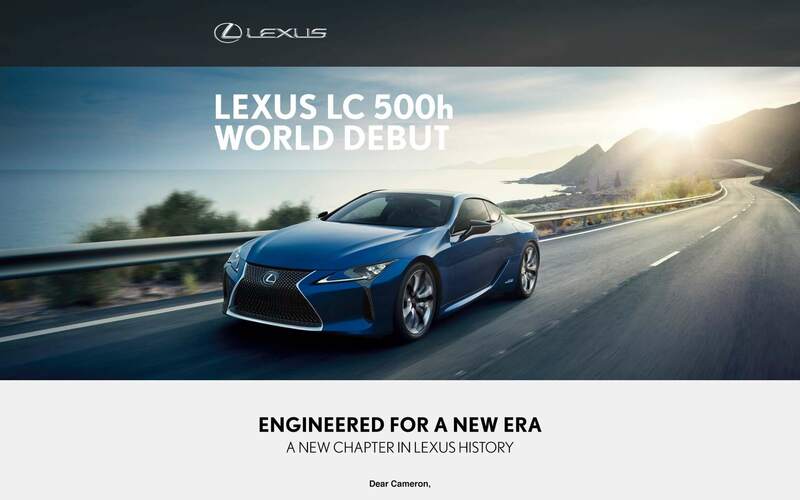 Leading up to the world premiere of the all-new Lexus LC 500, we produced two newsletter emails. 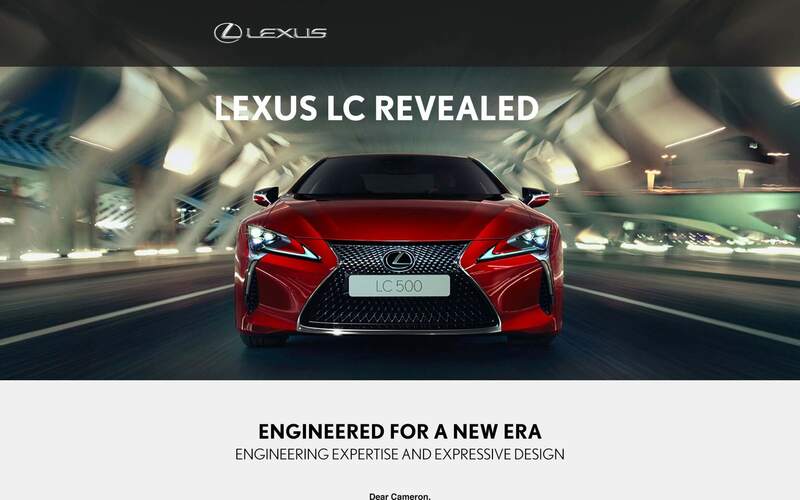 These emails revealed the first official pictures of the new V8 engined LC 500 and LC 500h. 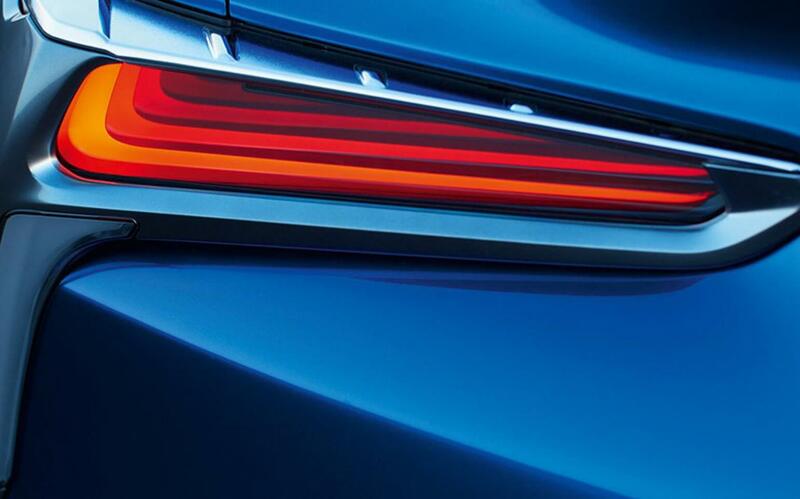 Lexus’ new design and brand direction demanded a more premium brand experience on both desktop and mobile. 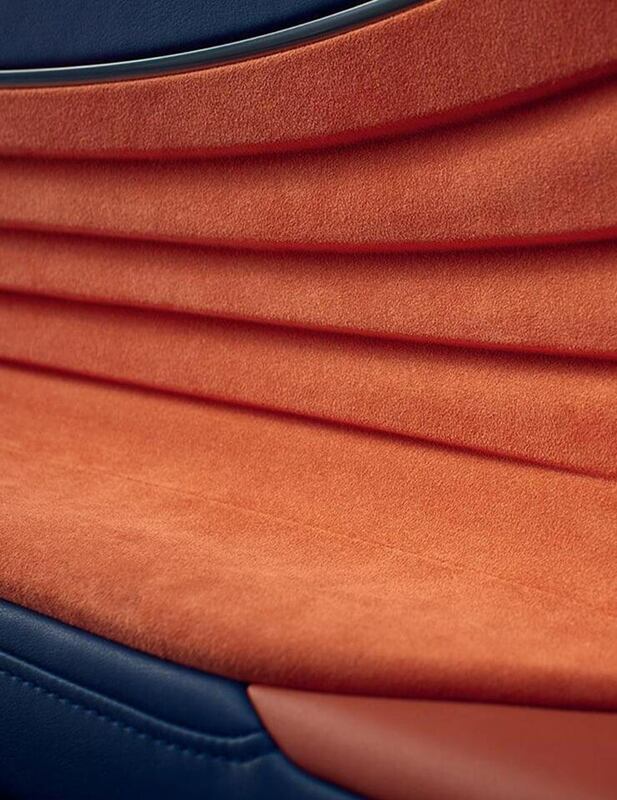 Our work took the new styling of Lexus Europe’s website to create a luxury European web presence across all markets. 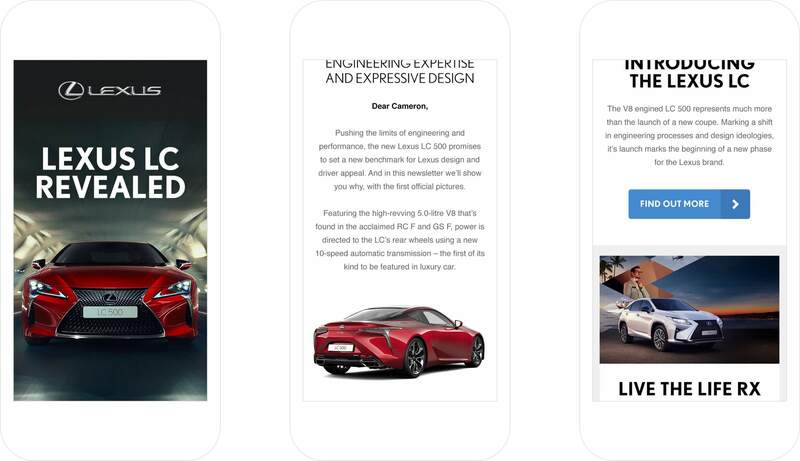 Working closely with UX Designers and Developers, we produced webpage designs and email communications, as well as world premiere’s for new Lexus vehicles and their campaigns. 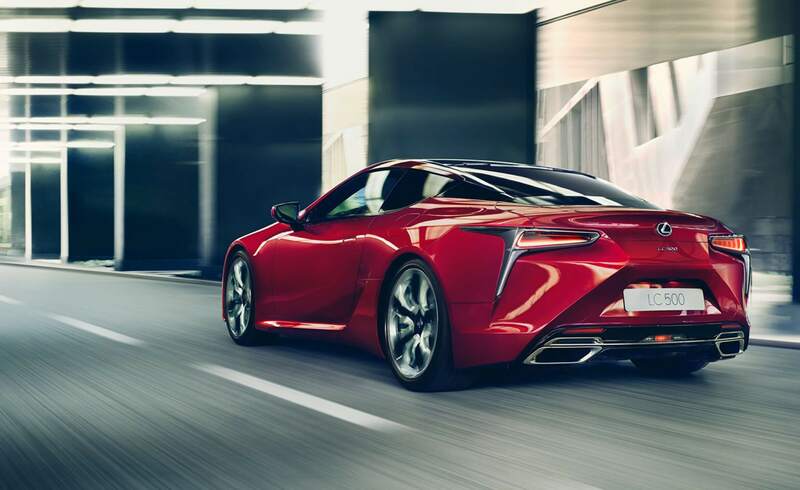 This included the launch of the all-new Lexus LC 500. The addition of a kinteic carousel within the email added an interactive element to the email. 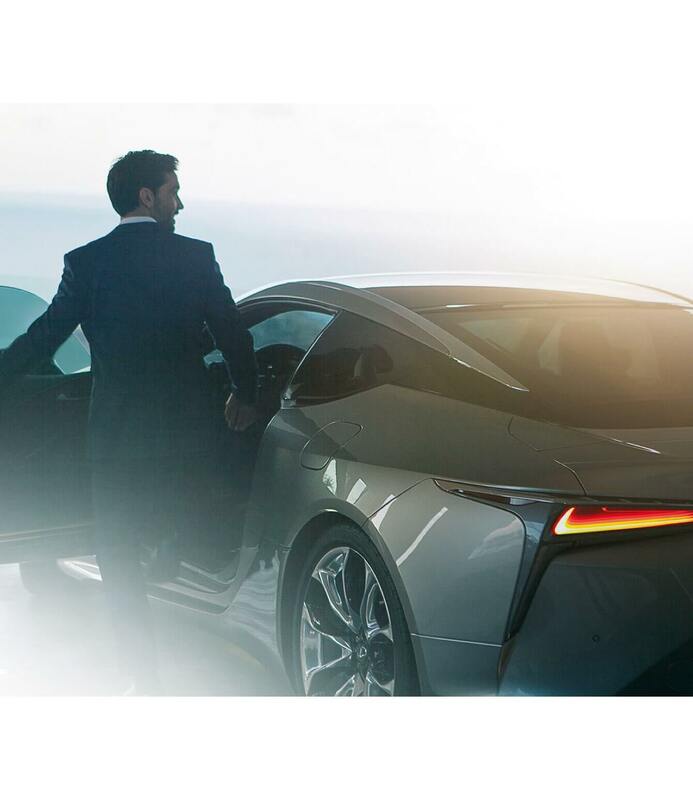 Customers who recieved the email were able to swipe through to see multiple angles of the All-New Lexus LC 500h. All work is property of Amaze Ltd and Lexus Europe.